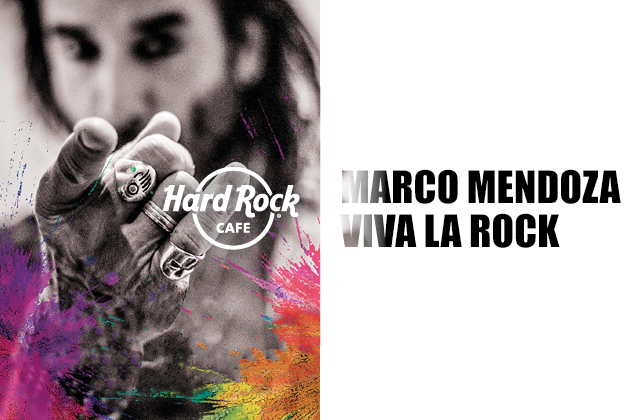 There is always something exciting happening at Hard Rock Cafe Budapest! From local live music to special offers, our Event Calendar is a great way to get the insider scoop and first look at upcoming happenings. Marco Mendoza, bassist of The Dead Daisies, Thin Lizzy and Whitesnake, will embark in a European Spring tour. The musician will bring the Viva La Rock 2019 Tour to several cities including Budapest.